To save money and help with teacher recruitment, numerous school districts in the United States have decided to give students and employees Fridays off. An estimated 560 districts in 25 states have allowed at least some of their schools to adopt a four-day week, with most moving to a Monday-to-Thursday schedule, according to the National Conference of State Legislators. Generally, schools make up for the lost day by adding extra time to the remaining four days. Four states — Colorado, Montana, Oklahoma and Oregon — are leading the trend, which is especially popular in rural areas. More than 60 school systems in Montana alone were using a compressed schedule in 2016-17, state records show. Meanwhile, four-day scheduling has spread so quickly across New Mexico that lawmakers have placed a moratorium on the practice until state leaders can study its impact on student performance and working-class families. Critics point out the change can be tough on lower-income parents, who may have trouble paying for childcare on the day their kids no longer have class. Also, low-income students rely on public schools for almost half their meals — breakfasts and lunches during the week. Paul T. Hill, a research professor at the University of Washington Bothell who founded the Center on Reinventing Public Education, has argued that while some adults like the new schedule, this “troubling development” could end up hurting rural students. It appears that while a truncated schedule does cut costs, the savings is small. A 2011 report from the Education Commission of the States examined six school districts and found that switching to a four-day schedule helped them shave their budgets by 0.4 percent to 2.5 percent. “In the Duval [County, Florida] school district, moving to a four-day week produced only a 0.7 percent savings, yet that resulted in a budget reduction of $7 million. That $7 million could be used to retain up to 70 teaching positions,” the report states. Scholars have conducted little peer-reviewed research on the topic in recent years. To help journalists cover this issue, we’ve pulled together some of the newest academic journal articles and government reports. Below, we also provide links to other resources, including a 50-state comparison of local laws outlining student instructional time requirements. Fischer, Stefanie; Argyle, Daniel. Economics of Education Review, 2018. DOI: 10.1016/j.econedurev.2018.03.010. Turner, Jon Scott; Finch, Finch; Ximena, Uribe-Zarian. Journal of Education and Training Studies, 2018. DOI: 10.11114/jets.v6i1.2769. Turner, Jon Scott; Finch, Finch; Ximena, Uribe-Zarian. Journal of Education and Training Studies, 2018. DOI: 10.11114/aef.v5i2.2947. Report from the Oklahoma State Department of Health’s Office of Partner Engagement, 2017. Anderson, D. Mark; Walker, Mary Beth. Education Finance and Policy, 2015. DOI: 10.1162/EDFP_a_00165. A 2018 report from the Education Commission of the States offers a 50-state comparison of students’ instructional time requirements. For example, students in Colorado are required to be in school for a minimum of 160 days a year while in Vermont, the minimum is 175 days and in Alabama, it’s 180. Opinions about the four-day school week vary among school board members, district-level administrators, school principals and teachers. These organizations can help provide insights: the Schools Superintendents Association, National School Boards Association, National Association of Elementary School Principals and National Association of Secondary School Principals. 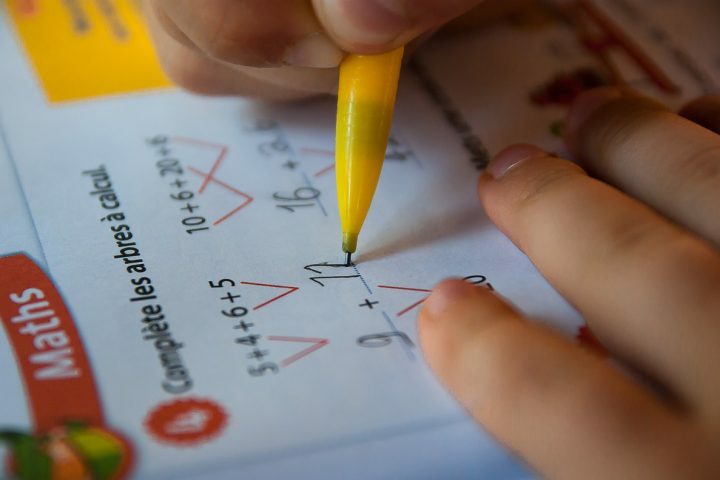 Jennifer Davis, a former U.S. Department of Education deputy assistant secretary who is president of the National Center on Time and Learning, also has been critical of the trend. Looking for more research on public schools? Check out our other collections of research on student lunches, school uniforms, teacher salaries and teacher misconduct.